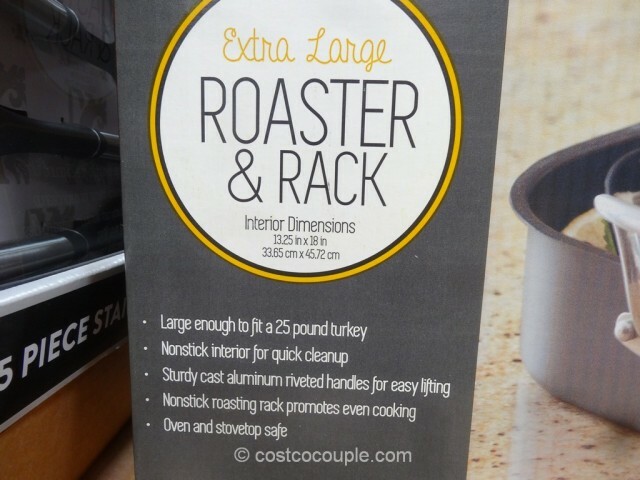 Almost time for turkey! 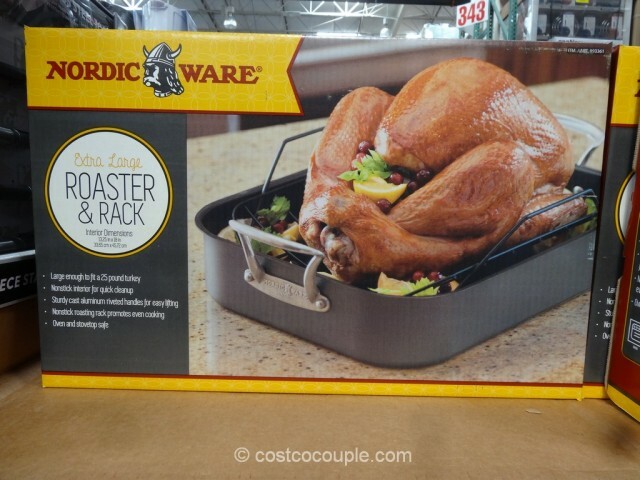 The Nordic Ware Roasting Pan and Rack is currently available in the store if you need a new one. 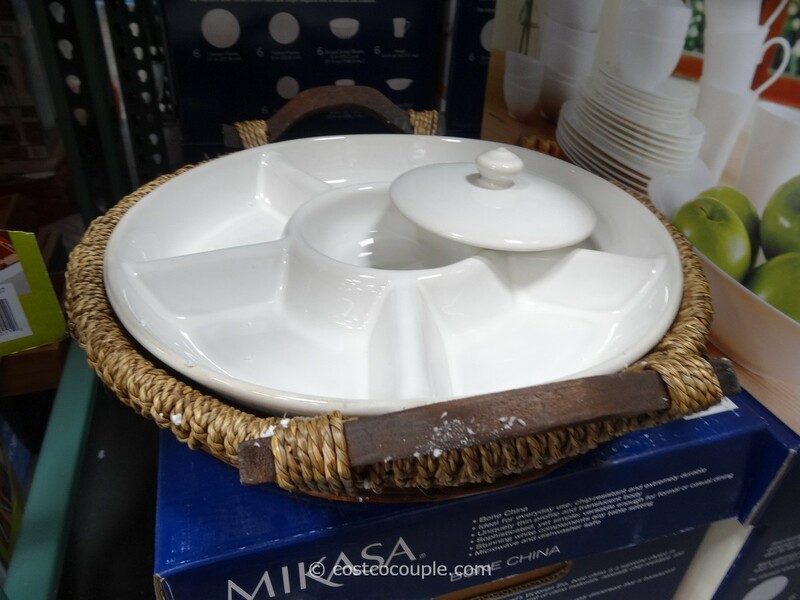 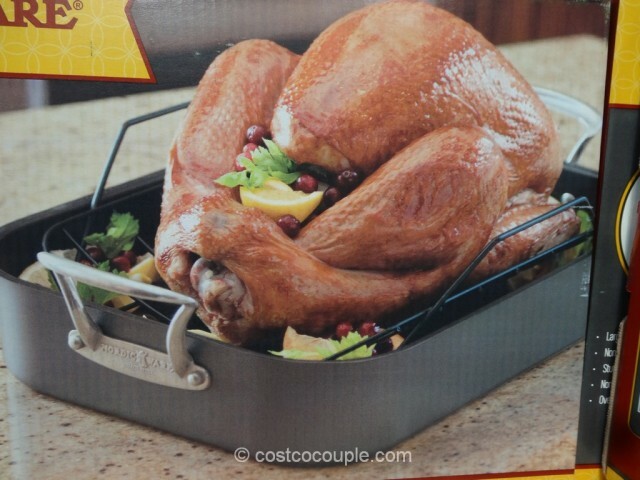 This is an extra large pan that can fit a 25-lb turkey. 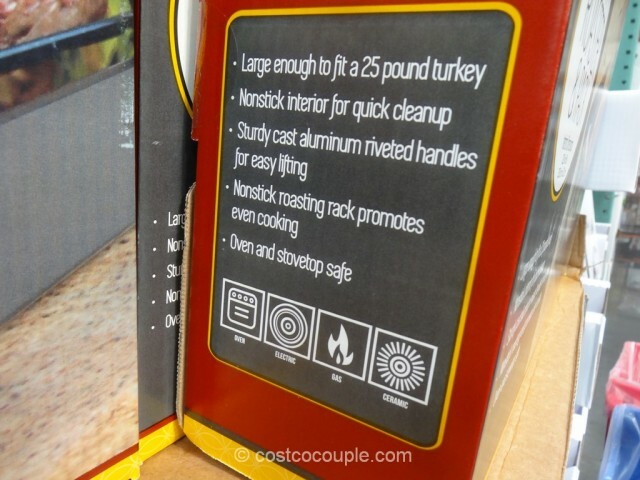 If you’re cooking such a large turkey, then it’s a good thing that this pan has sturdy cast aluminum riveted handles for easy lifting in and out of the oven. 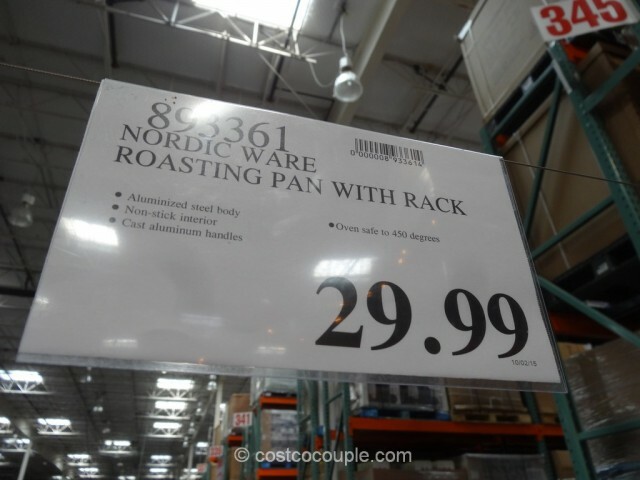 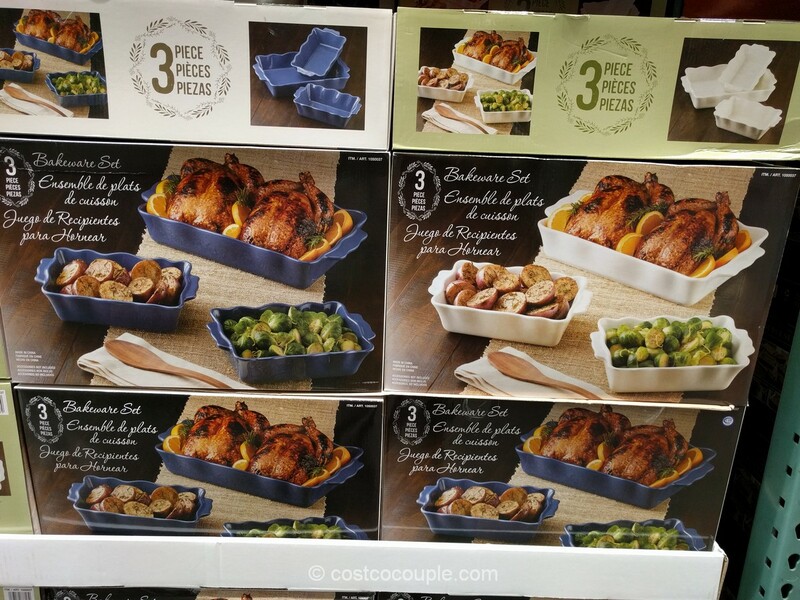 The Nordic Ware Roasting Pan and Rack is priced at $29.99.